During the past month, our community had two separate opportunities to deeply engage with the Oxford experience. 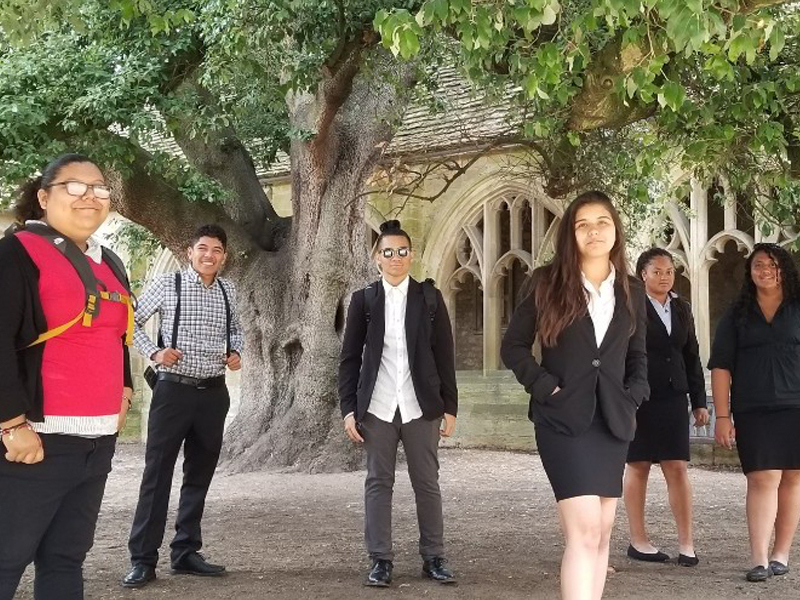 First, 15 members of the Oxford Day Academy community — including students, staff, parents, and board members — spent a week abroad on the University of Oxford campus. The purpose of this trip was to deepen all stakeholders’ understanding of the tutorial method and to bring their learnings back to the rest of the school. Second, and just two weeks after that, two Oxford faculty members travelled to our school, spending time on our campus, meeting our students and learning about our model. Click on the links below to learn more about each experience! 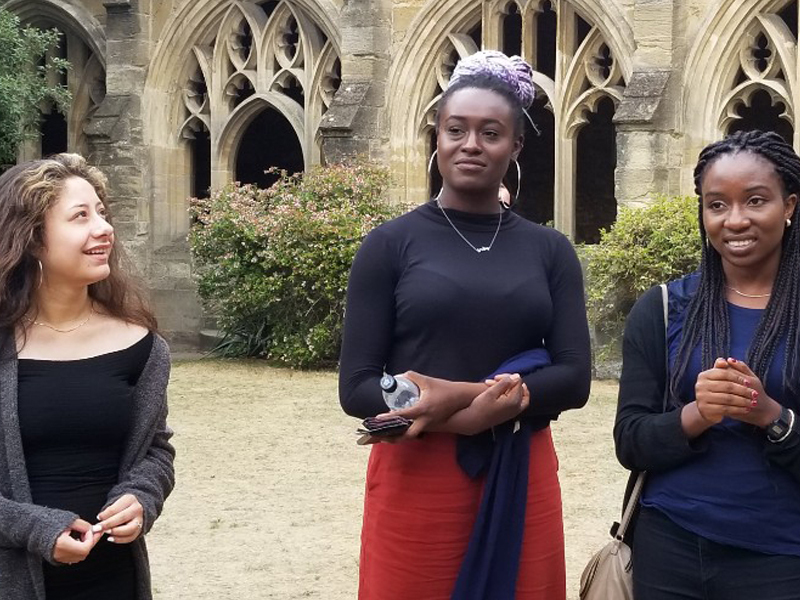 Our team had the opportunity to reflect on their time living, learning, and growing on the University of Oxford campus. They stayed in Pembroke College while experiencing lessons from Oxford professors; they also prepared for their own tutorials with the help of Oxford undergraduates. Watch the video below to hear from our team about this incredible experience! After a year as an Oxford Day Academy student, our 10th graders understand what is expected from them as independent learners and leaders. 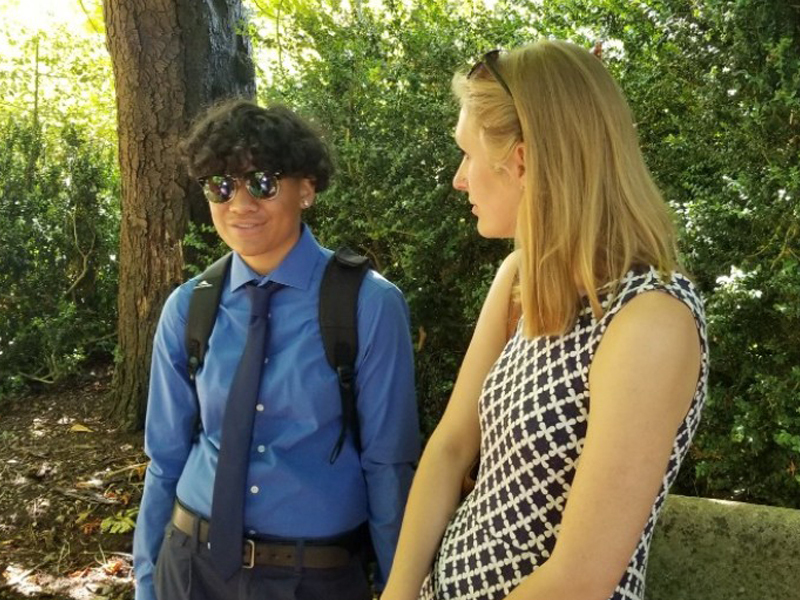 In the reflection below, one of those 10th grade students, Ms. Jaylyna Lauese, reflects on how her time abroad deepened her understanding of our school’s expectations and beliefs and challenged her previous assumptions. Understanding the tutorial method is a key to success for our students. Given this, we sent a representative from the incoming 9th grade class as a member of our student delegation a full week before her first day of classes at our school began. Click below to read her perspective as an incoming student! 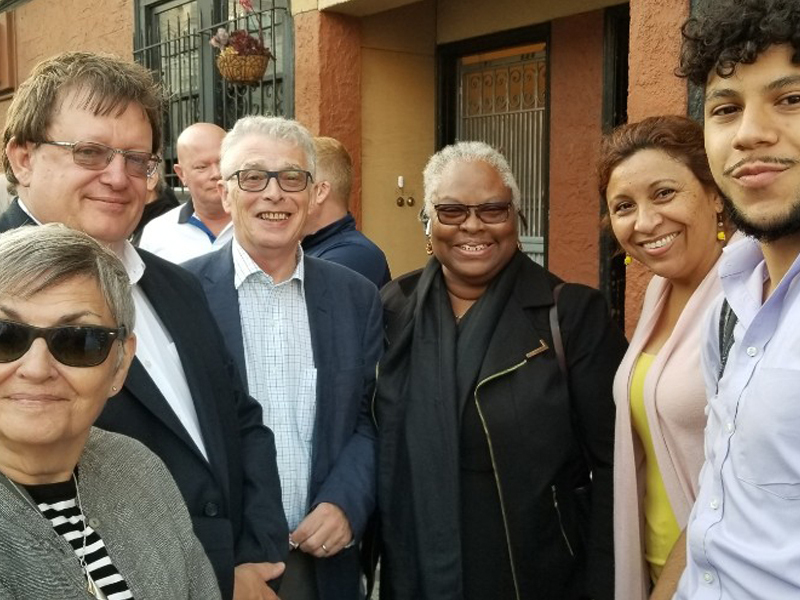 Just two weeks after our visit to the University of Oxford– and just one week after we began the new school year— two faculty members from the University of Oxford travelled to our school. The attached document contains an excerpt of the data and materials provided for their trip.